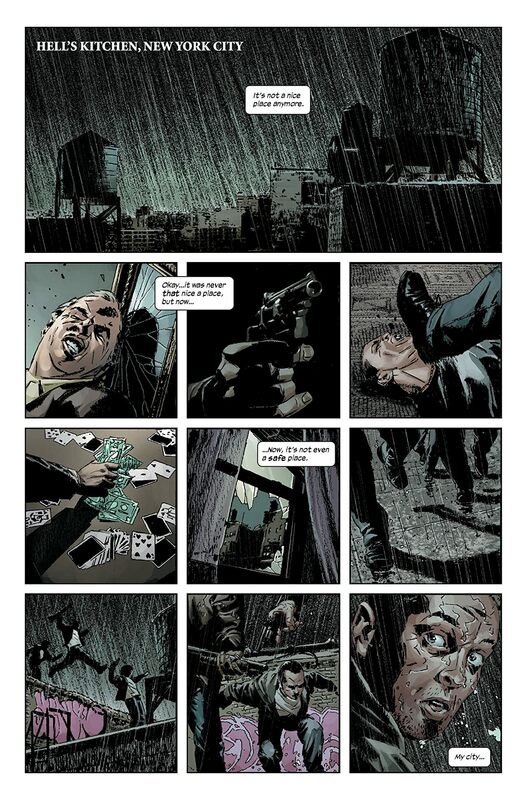 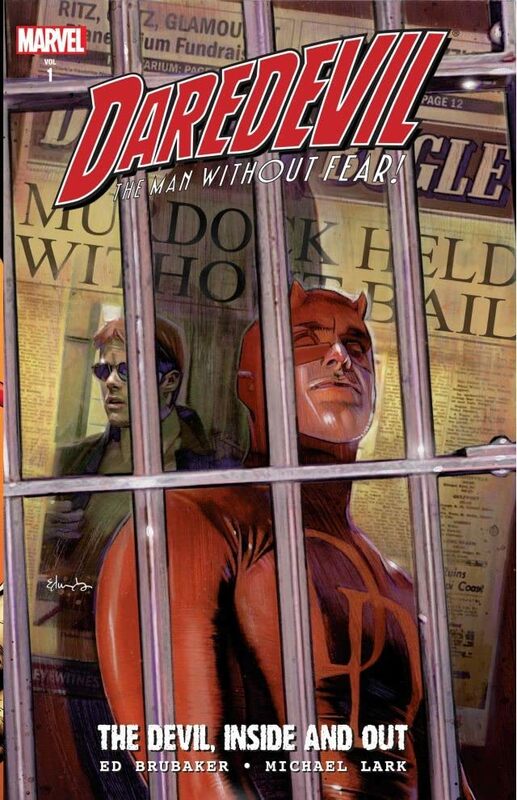 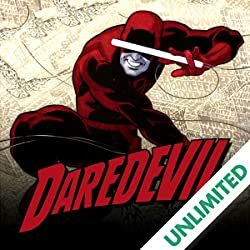 For the past few years, Matt Murdock's life has been teetering on the edge of destruction. 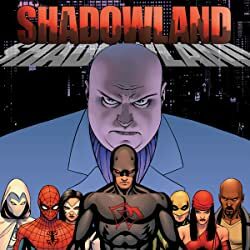 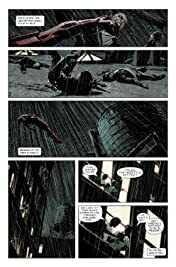 Now, pushed beyond the limit, Matt finds himself behind the eight ball, in jail, with no clear way out, the people he calls friends slowly deserting him, and enemies all around. 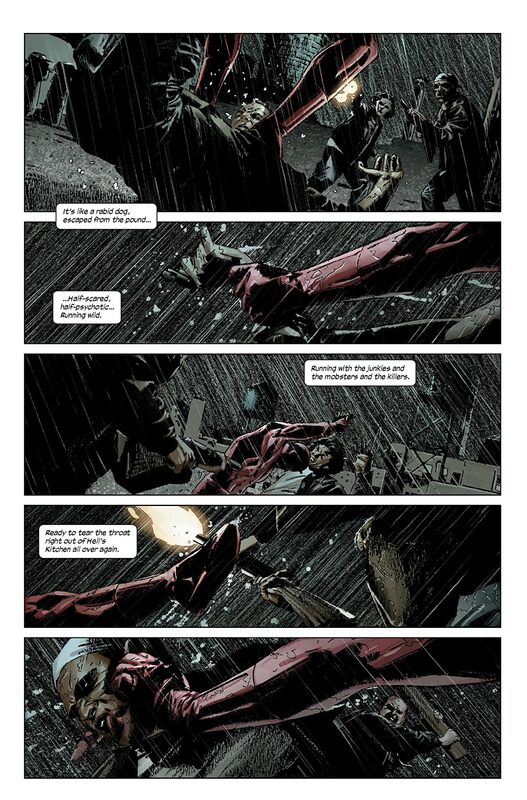 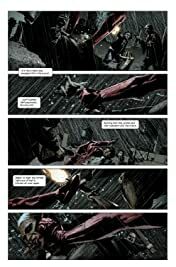 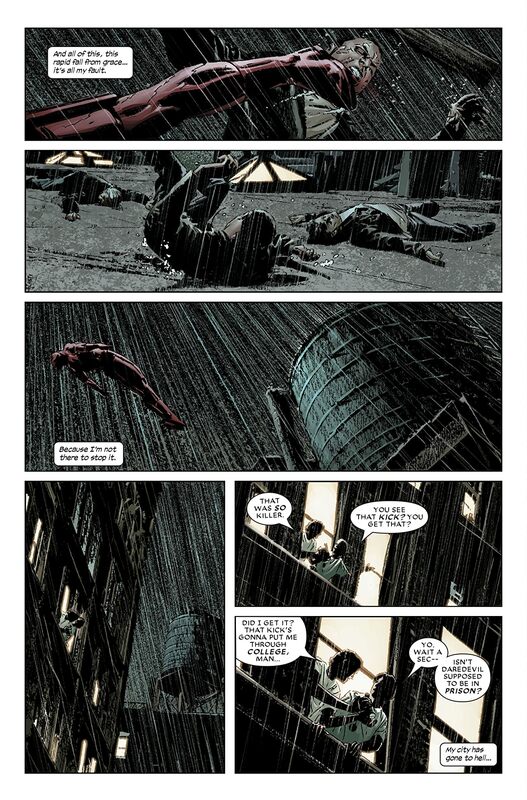 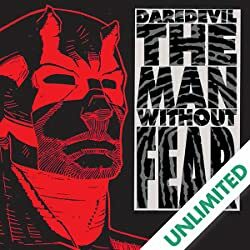 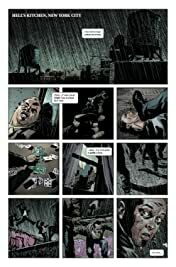 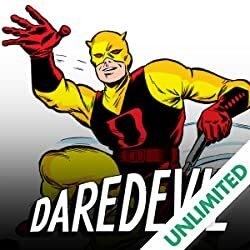 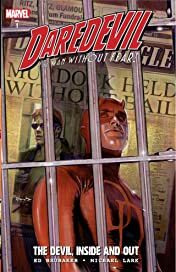 The question is, when his back is against the wall, just how far will Daredevil go to get back what is his?